Lagos State University (LASU) Open and Distance Learning & Research Institute (ODLRI) admission list (first batch, second batch, third batch and fourth batch) for the 2018/2019 academic session has been released. This is to inform all the candidates that applied for admission into the B.Sc. 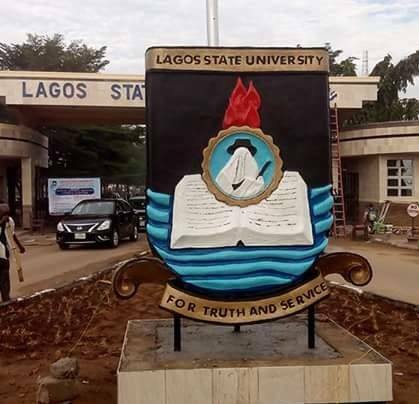 Business Administration Programme of the Lagos State University (LASU) Open and Distance Learning & Research Institute (ODLRI) for the 2018/2019 academic session that they can now check their admission status online. Check LASU Open and Distance Learning Admission List. LASU ODLRI 4th Batch Admission List. LASU ODLRI 3rd Batch Admission List. LASU ODLRI Admission List of cleared Students (Batch 1). LASU ODLRI 2nd Batch Admission List. LASU ODLRI 1st Batch Admission List.